The profession of respiratory therapy is growing very quickly. Unfortunately, there is still a huge gap in the number of respiratory therapists that are needed and those that are available. As a result, it is very easy to find travel respiratory therapist jobs nowadays. If you are a respiratory therapist, therefore, a lot of career opportunities exist for you. What Are Travel Respiratory Therapist Jobs? A travel respiratory therapist does exactly the same work as a regular respiratory therapist. The only difference is that the latter works for a specific clinic and remains there until they apply for and get a different job, where’s the travel therapist is sent on assignments. Usually each assignment last anything from a few weeks to several months. Because of this, the travel therapist also has more variety of the actual work they do. This is because they may work in a range of different clinics, settings, even people’s homes. The work of a respiratory therapist is to deal with patients who have breathing diseases. They can work with many different patients. They start from infants who are born prematurely and the end with old people who suffer from illnesses such as asbestosis period commonly they work with people with chronic lung diseases such as asthma emphysema or COPD. Respiratory therapists must be certified. To become certified, they must first complete a bachelor’s degree after which they can pass the relevant examination. Once certified, they become an essential part of the overall health care team, working with patients, their families, nurses, and physicians. It is important to check whether a respiratory therapist certification allows them to work in any state across the country. This is particularly important for the travel therapist, remain work in California one week and in Alaska in a different week. The role of the respiratory therapist is very wide and varied. They often complete diagnostic tests that allow them to determine the state of their patients respiratory health. 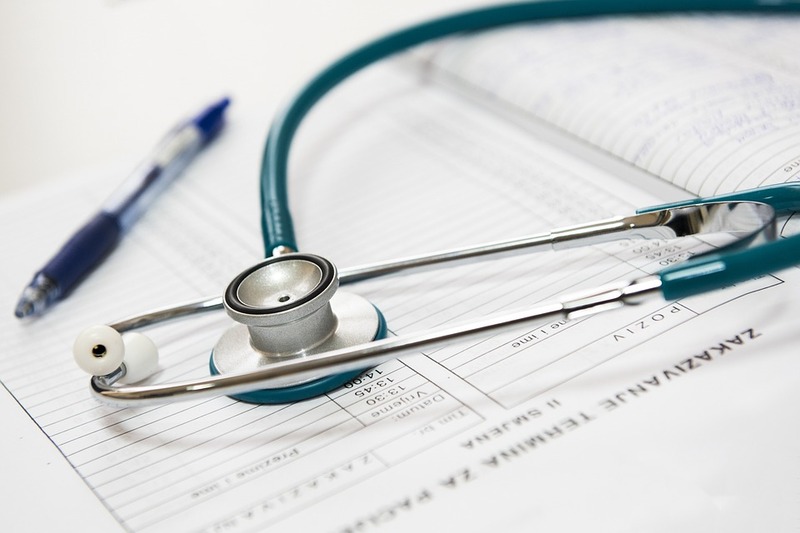 This includes completing physical examination comma which are also designed to determine whether the work and treatments that is being offered is beneficial. Sometimes patients require ventilators for life support systems, in which case the role of the respiratory therapist is to manage this equipment. Indeed, sometimes this has to be done within the home of the patient, particularly if they are in end of life care. Respiratory therapists, like all other members of the Healthcare team, must keep their knowledge up-to-date through continuous education. Often they complete specialised training in areas such as physiotherapy for the chest. Other areas in which they will be educated include pulmonary rehabilitation, disease prevention, running stop smoking clinics, and more. In effect, anything to do with breathing and respiratory system is something that a travel respiratory therapist can be involved with. What makes the role of the travel therapist so interesting, is that the work they are involved with will change depending on where they are sent to. For many, this is precisely what makes the role so attractive.